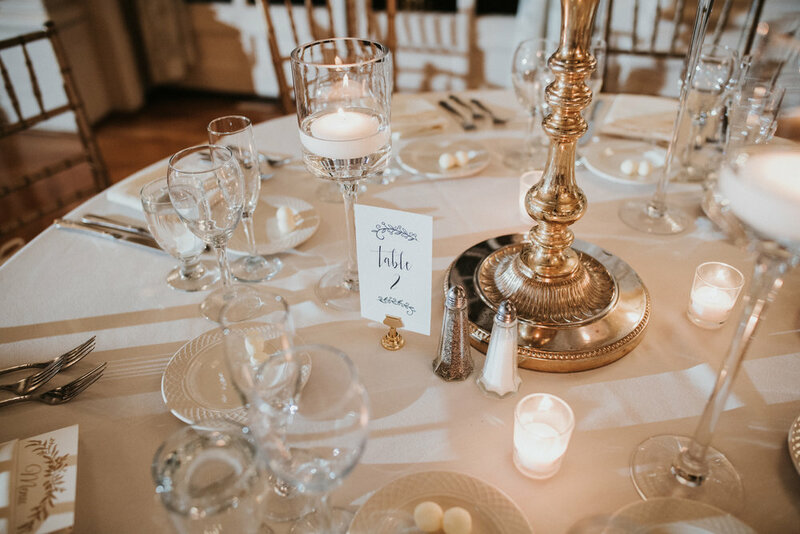 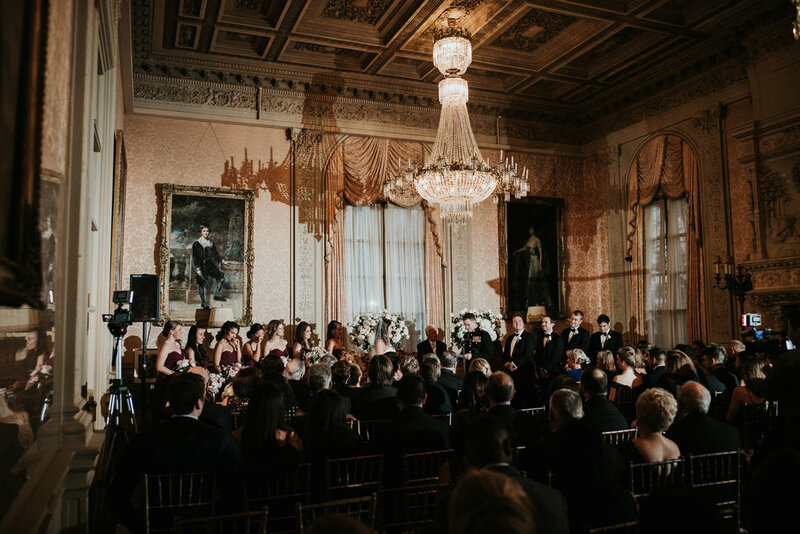 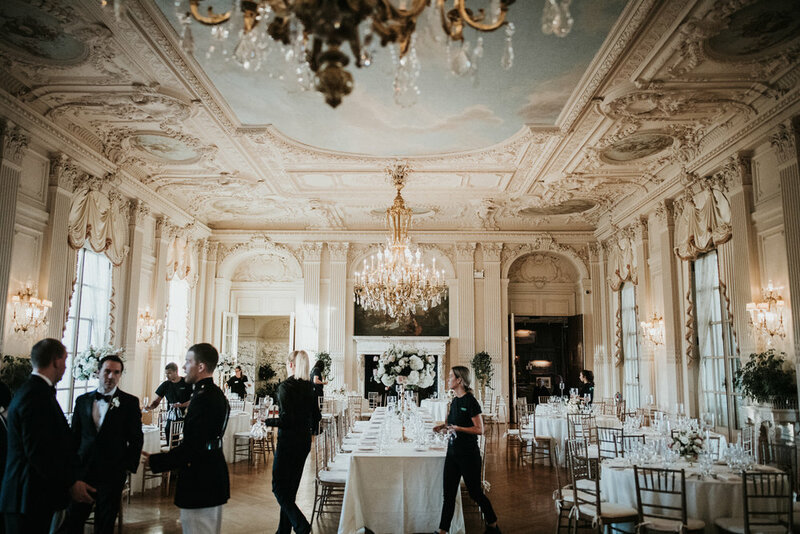 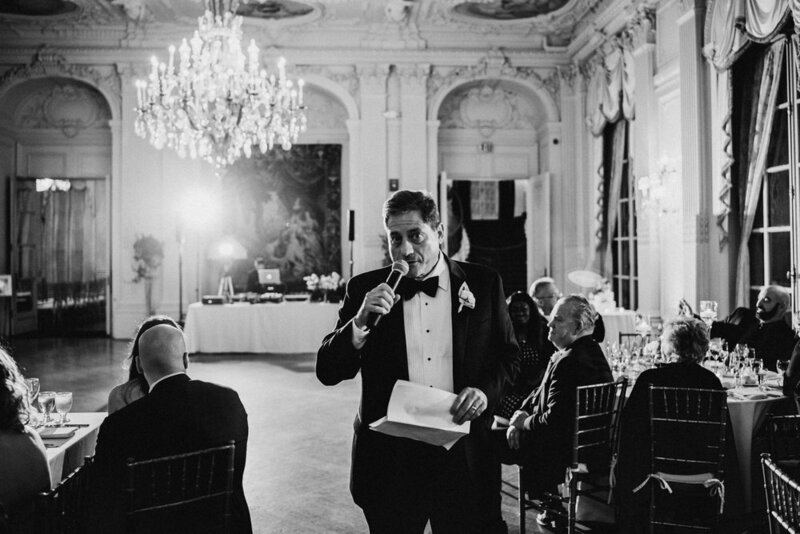 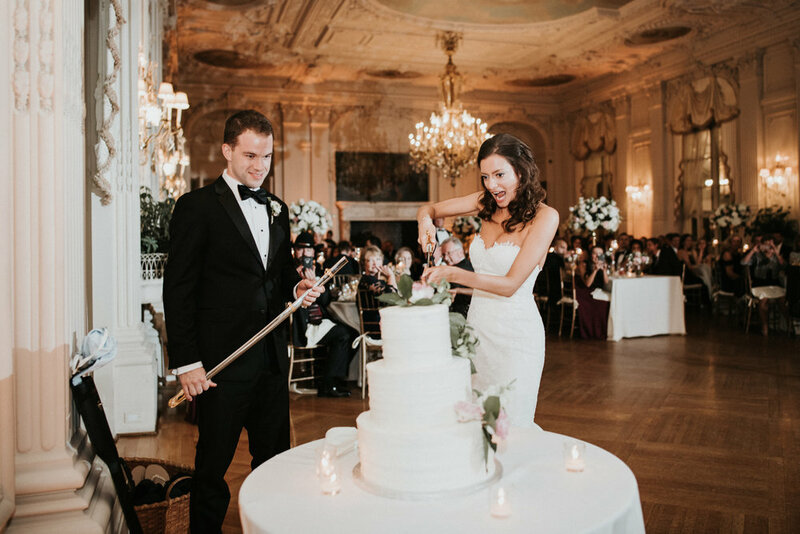 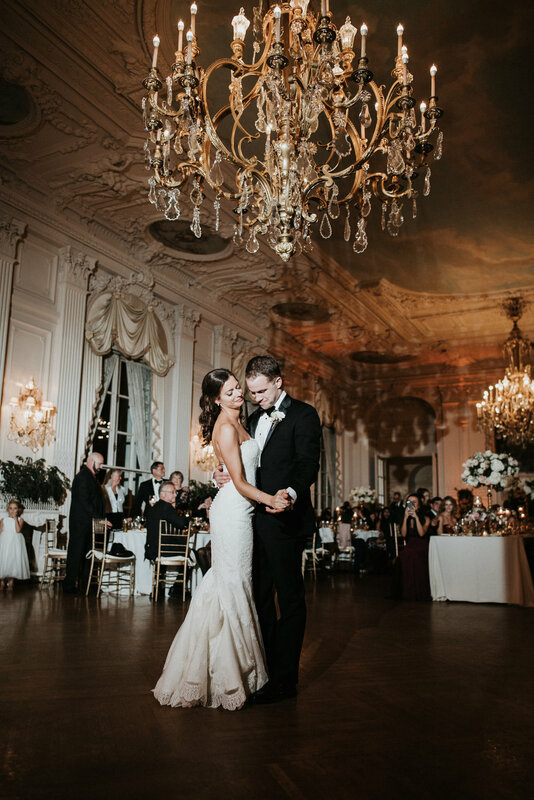 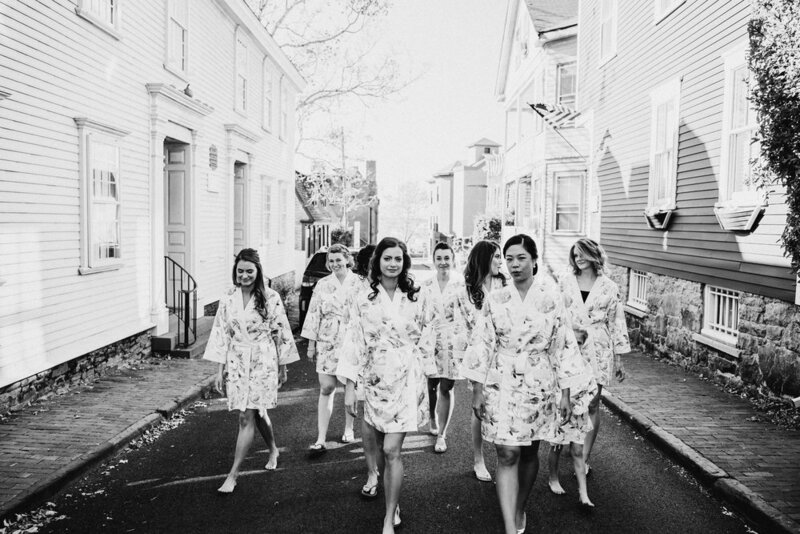 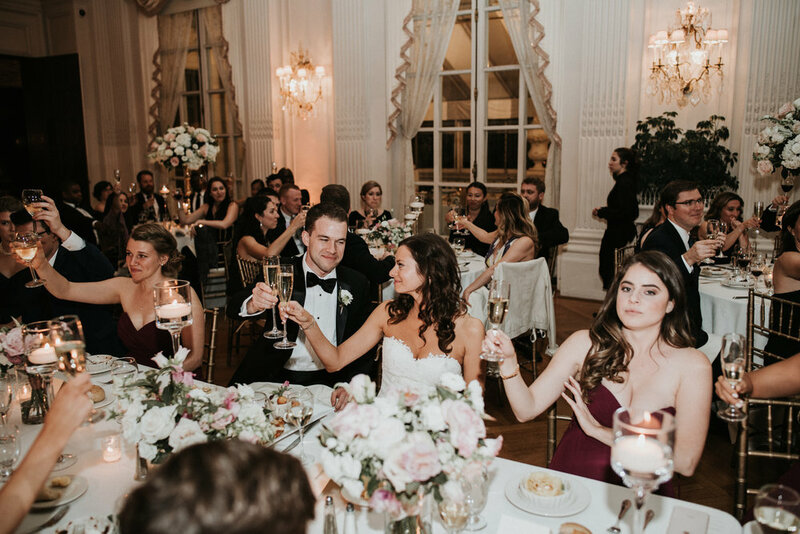 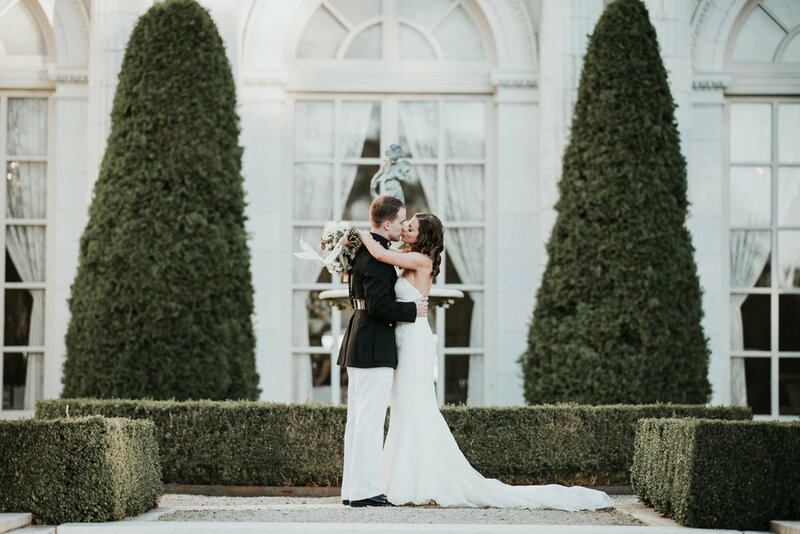 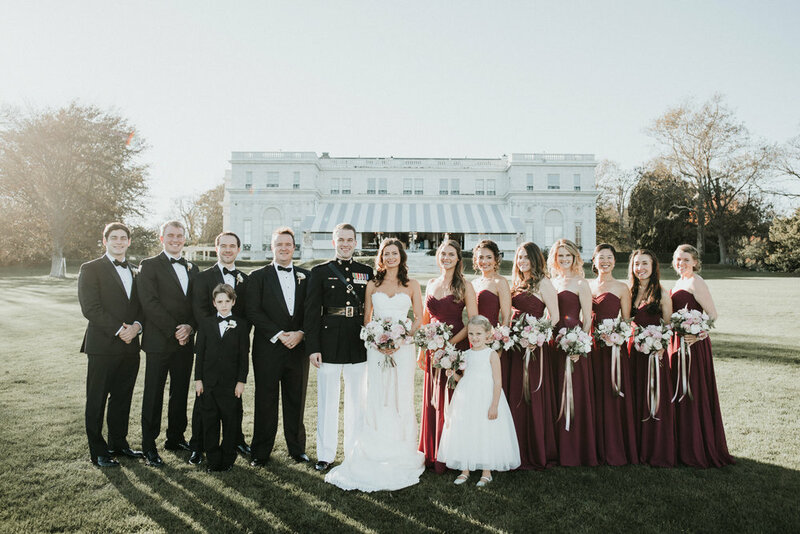 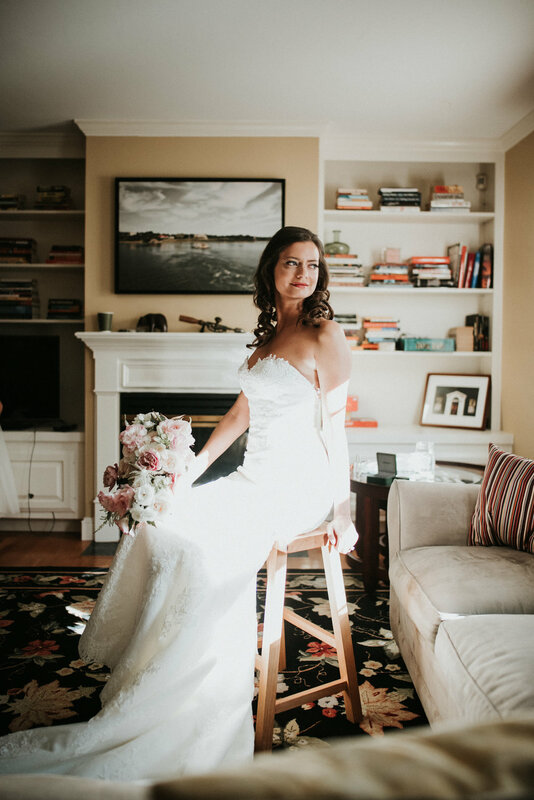 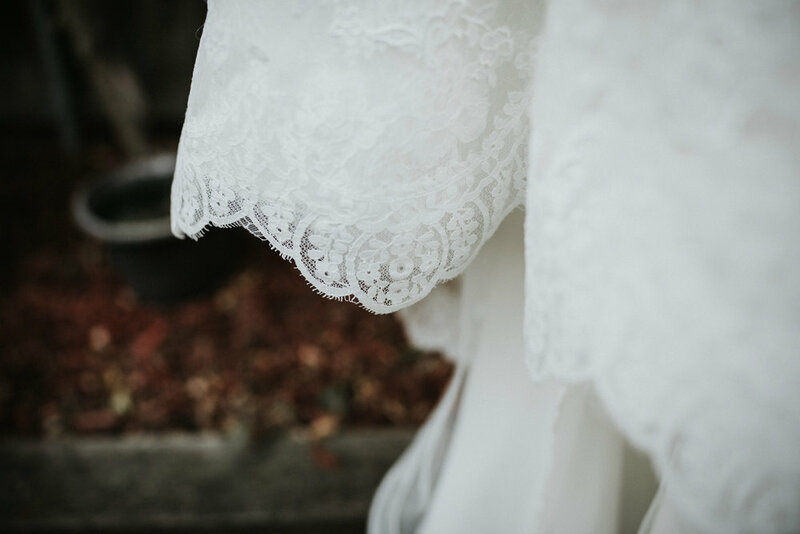 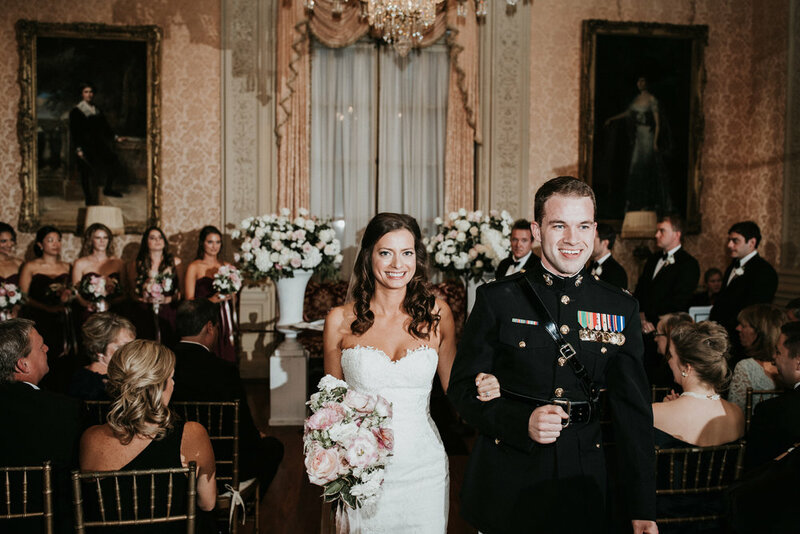 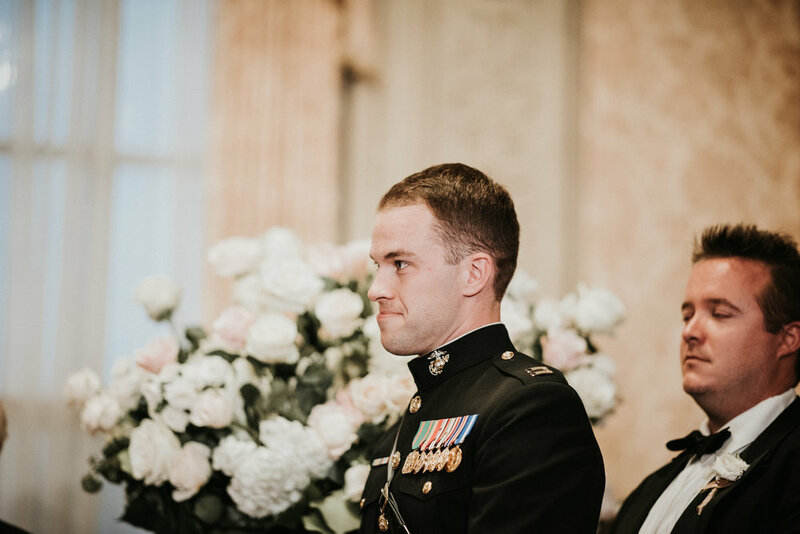 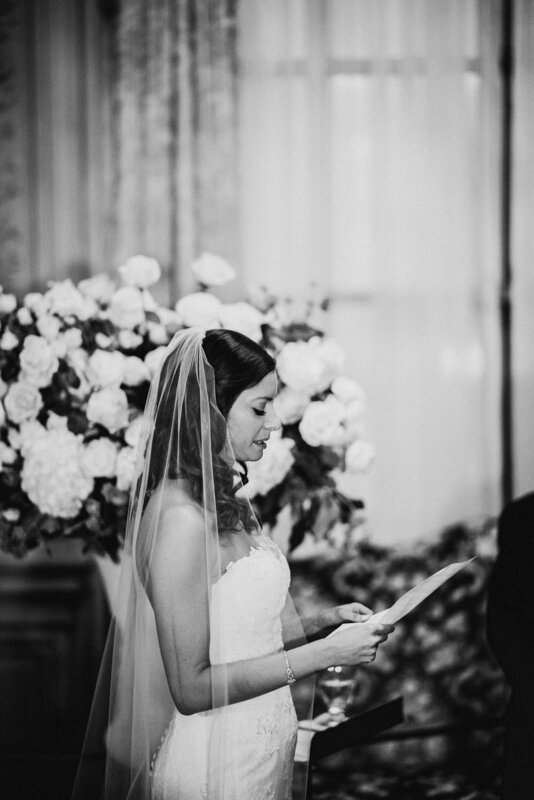 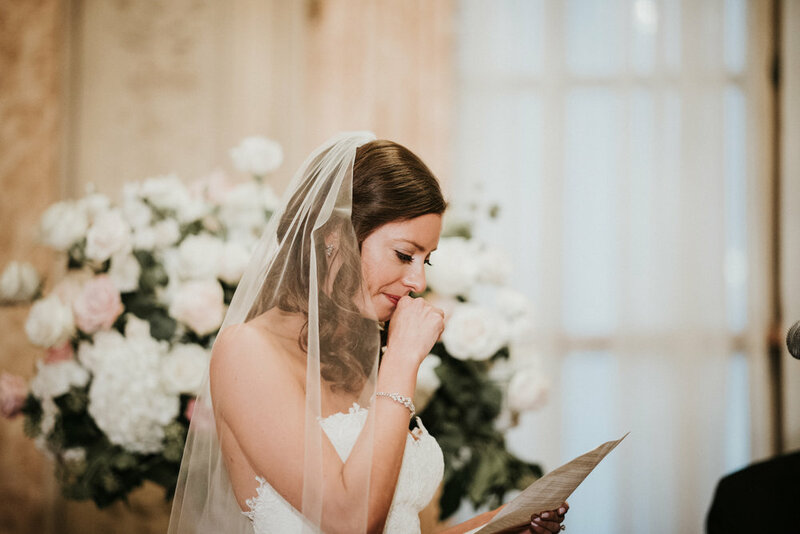 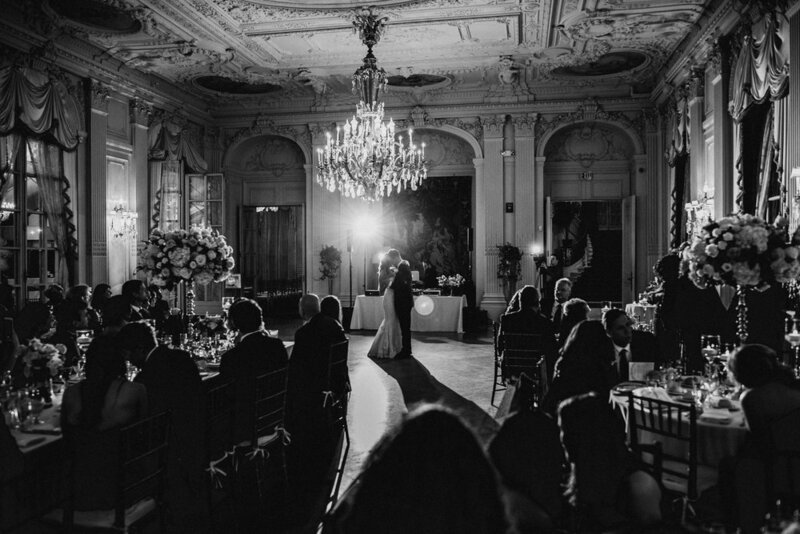 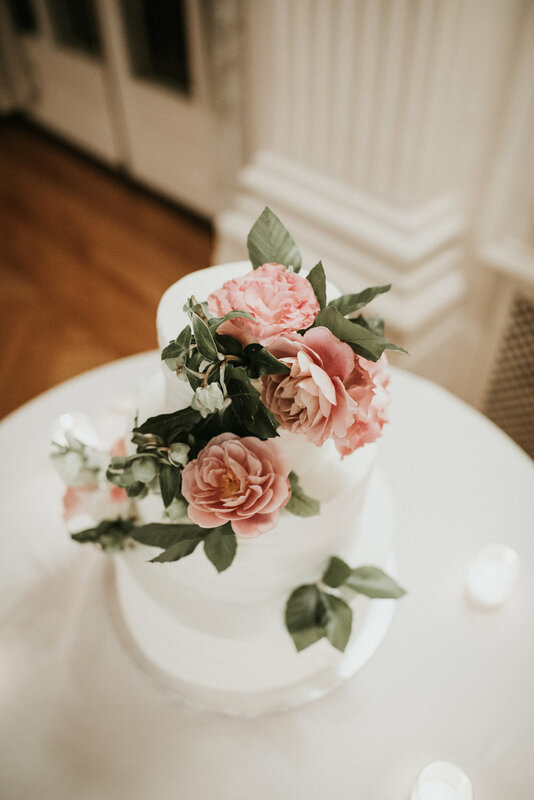 Diana & Brendan's Rosecliff Mansion Wedding | Newport RI — Paul Robert Berman Photography Co.
Newport mansion weddings are such an incredible experience and the Rosecliff Mansion is one of the most breathtaking of the bunch. 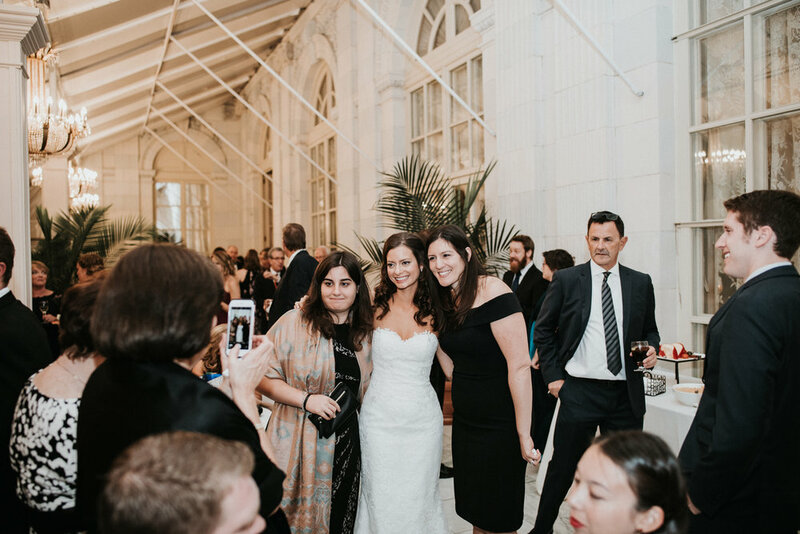 It's not what you would think it is in presence. 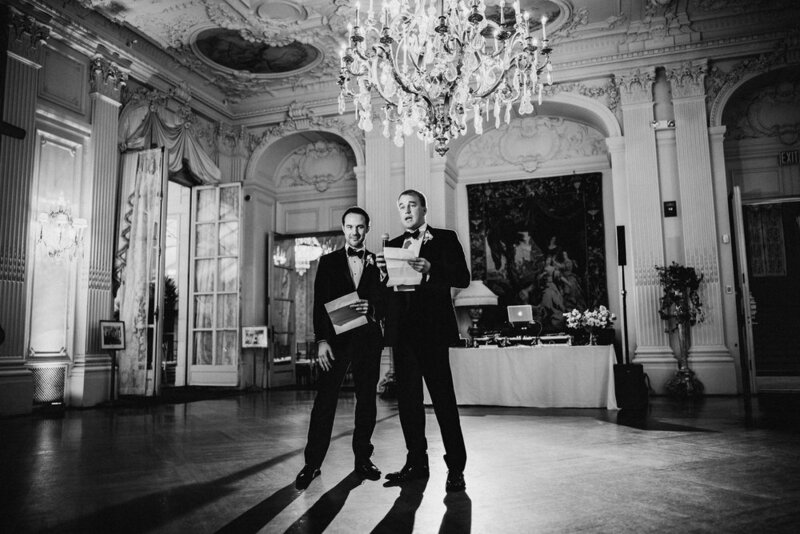 There is no pretentiousness or snobbery. 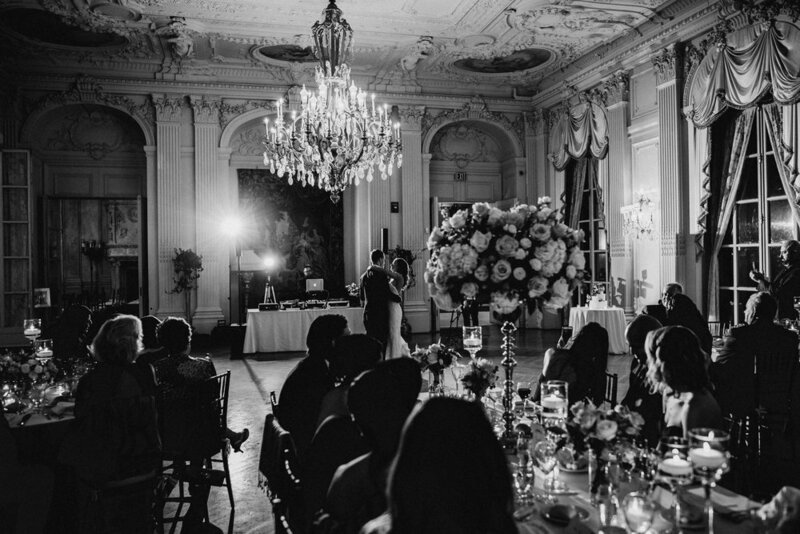 You won't find an aristocratic feel what so ever. 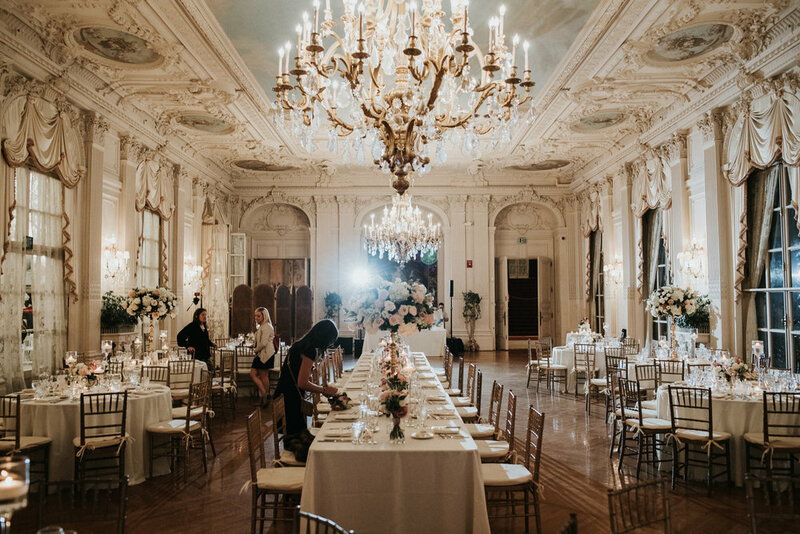 The vibe you get is that you are just simply surrounded by history and masterful architectural art. 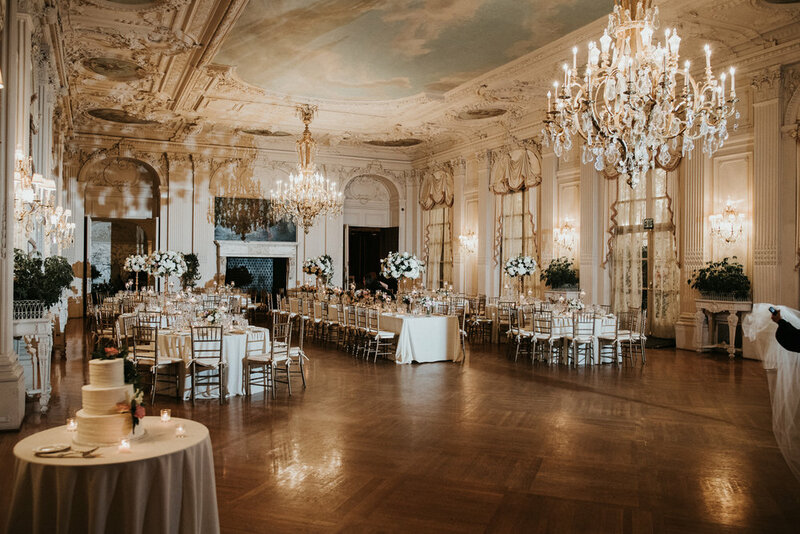 The Rosecliff Mansion in Newport Rhode Island is absolutely bananas. 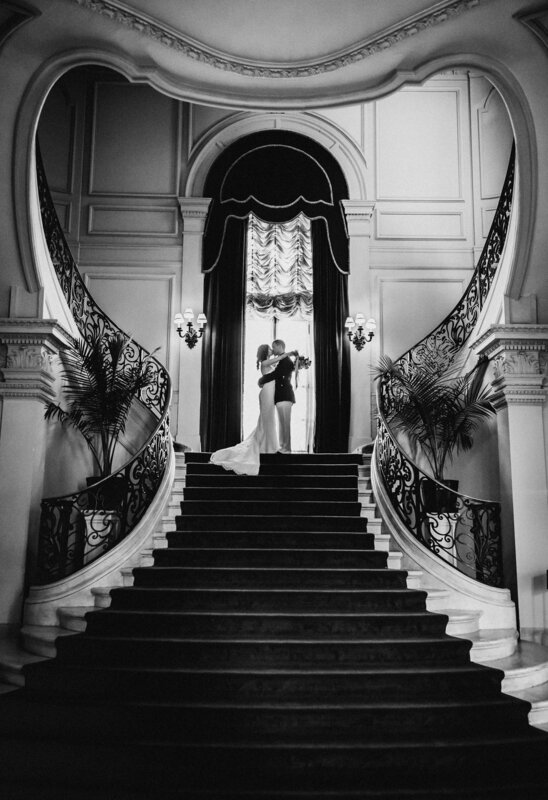 Dramatic staircases, details in every nook and cranny, and natural light that I typically only dream about. 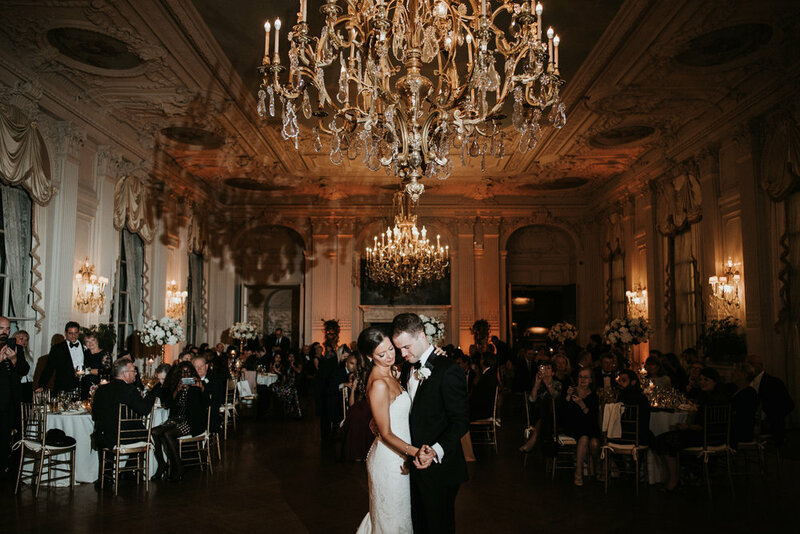 It is a wedding photographers dream to shoot this location, especially when you are working with a couple as incredible as Diana & Brendan.